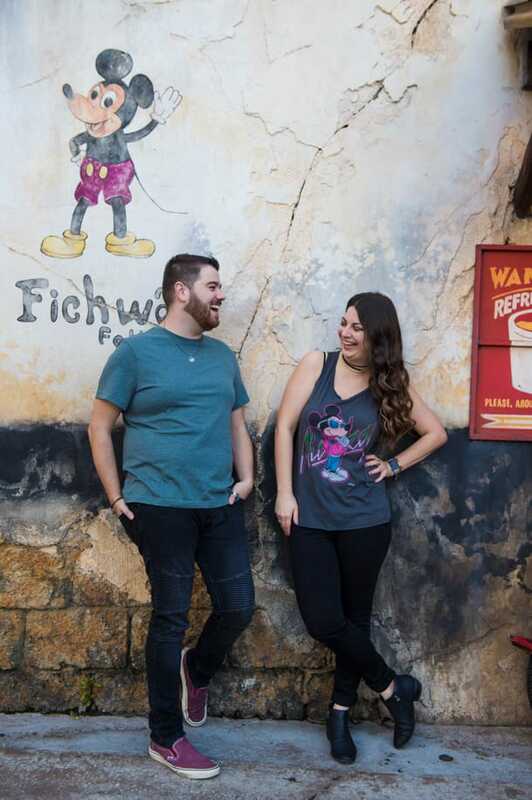 They’ve got color and quirky style, which is why “Disney Walls” have become unofficial fan-favorite photo locations for many guests visiting a Disney theme park. 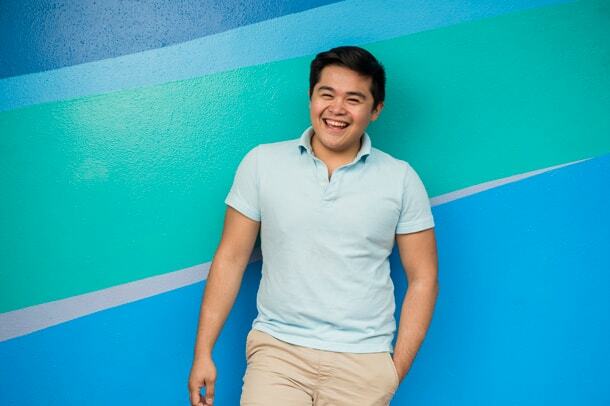 Photos with vibrant or multicolored “Disney Walls” as a backdrop have been a growing trend on Instagram and Twitter this year – some walls even have their own guest-created hashtags! 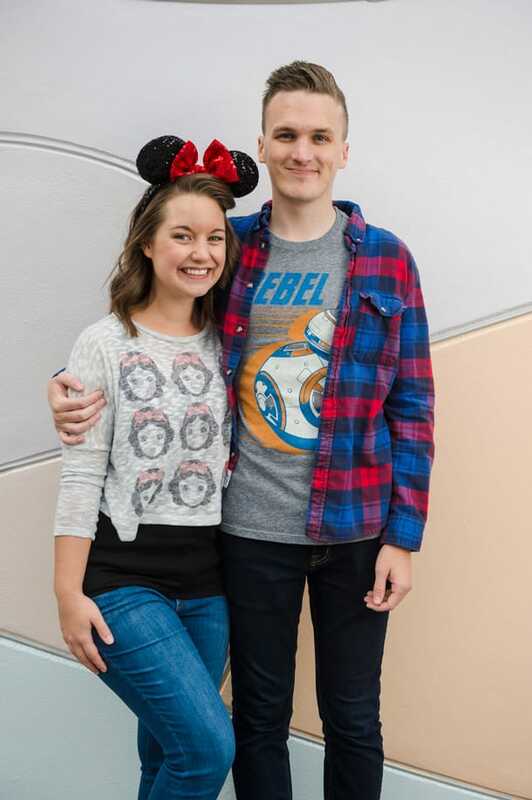 For some, snapping a picture in front of a Disney Wall is a must-do during a visit, while for others, it’s a fun sort of photo scavenger hunt just to find these walls in the parks. To make your search a bit easier, here are nine popular “Disney Walls” and where to find them at Walt Disney World Resort. 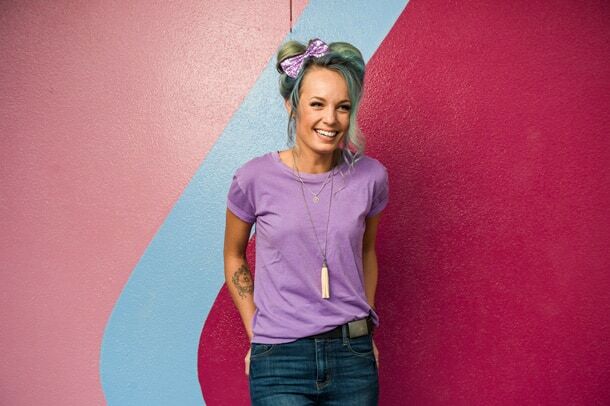 1.Magic Kingdom Park #PurpleWall – Walk down the ramp from Tomorrowland Terrace toward the entrance to Tomorrowland. Right when you hit the turn into the land, you’ll see the #PurpleWall on your right. 2. Epcot’s #BubbleGumWall – Guests will find this wall by simply turning right or left just outside of the exit of Spaceship Earth. 3. Epcot’s #BlueberryWall – Leave the #BubbleGumWall and take two more steps to find the bright #BlueberryWall. 4. Epcot’s #ToothPasteWall – While at Epcot, head to The Seas With Nemo and Friends pavilion. You’ll find the #ToothPasteWall upon exiting the pavilion. 5. Disney’s Animal Kingdom #MossWall – Head into Pandora – The World of Avatar and walk towards Satu’li Canteen. Just opposite the restaurant’s front door is the newest popular “Disney Wall,” which you can spot on social channels under the hashtag #MossWall. Tip: The Flight of Passage attraction’s exterior queue also offers some very Instagrammable backdrops. 6. 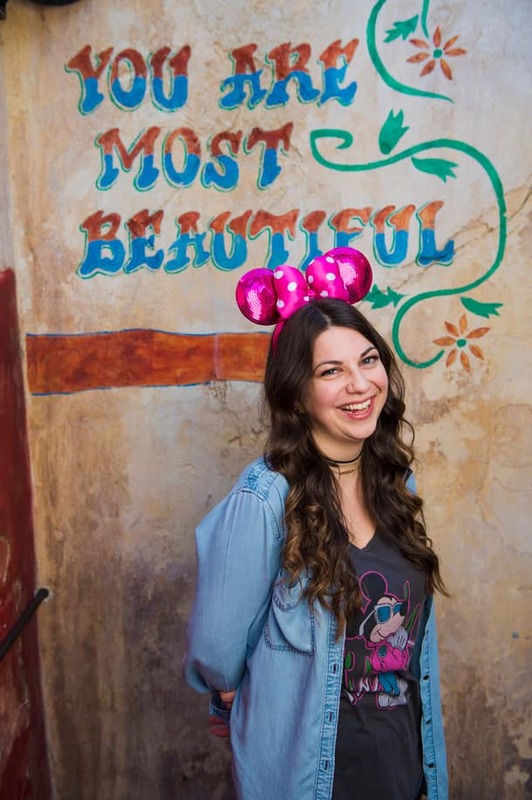 Disney’s Animal Kingdom “You Are Most Beautiful” Wall – No hashtag for this one yet, but it’s still a super popular stop for guests visiting Harambe Marketplace in the Africa section of the park. Look for it on the park-side of a cast members-only doorway. 7. Disney’s Animal Kingdom Harambe Market – Just outside Harambe Market, look for a wall that sports quotes and a painting of Mickey Mouse. 8. 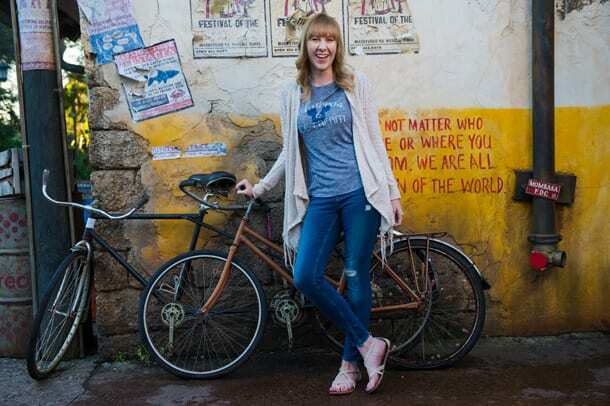 Disney’s Animal Kingdom Harambe Market – Harambe Market, located in the Africa section of the park, serves up soulful street food and fun photo opps. 9. 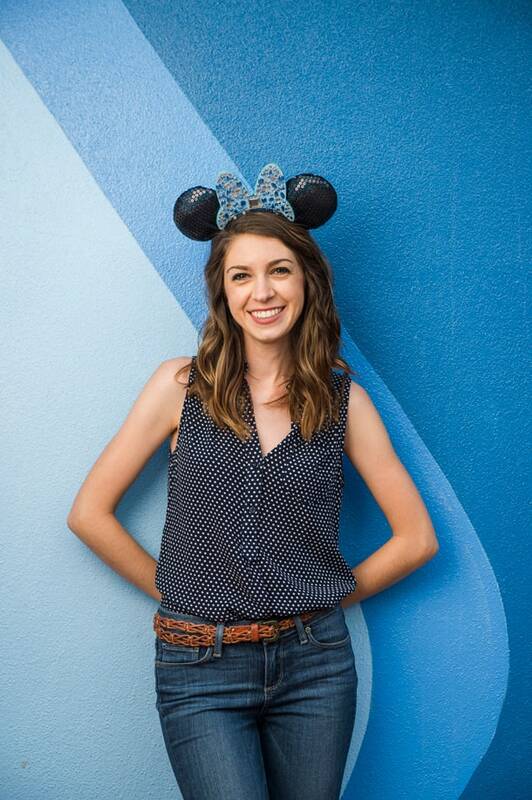 Mystery Wall – The models in the photo above would like to add this “Disney Wall” to the list. Can you identify the location? Hint: It’s at Epcot. Thanks to photographer Steven Diaz for the photos! 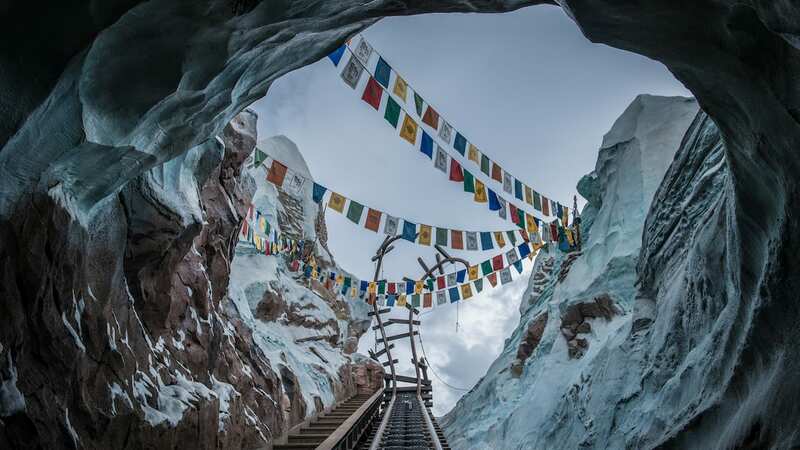 Is there another “wall” you love at Disney Parks? Share the location in our comments section below. You forgot the construction walls! LOL! 🙂 There are a lot those around but I don’t mind as great things are happening behind them! I would like to go with Mission Space for #9. Is #9 by the restrooms behind Mouse Gears headed towards Test Track? I love the mosaic on the walls going up the ramp in to The Land. Pictures of pieces of the mosaic are the home screen backdrop on my phone and I have also printed pictures of parts of it and framed it for wall art in my house. I bet it would be an Instagram-worthy backdrop! This is great! 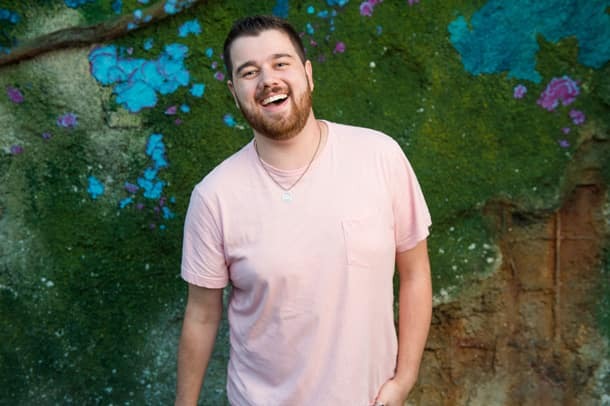 I always see Instagram photos with these walls and now I know where they’re located. 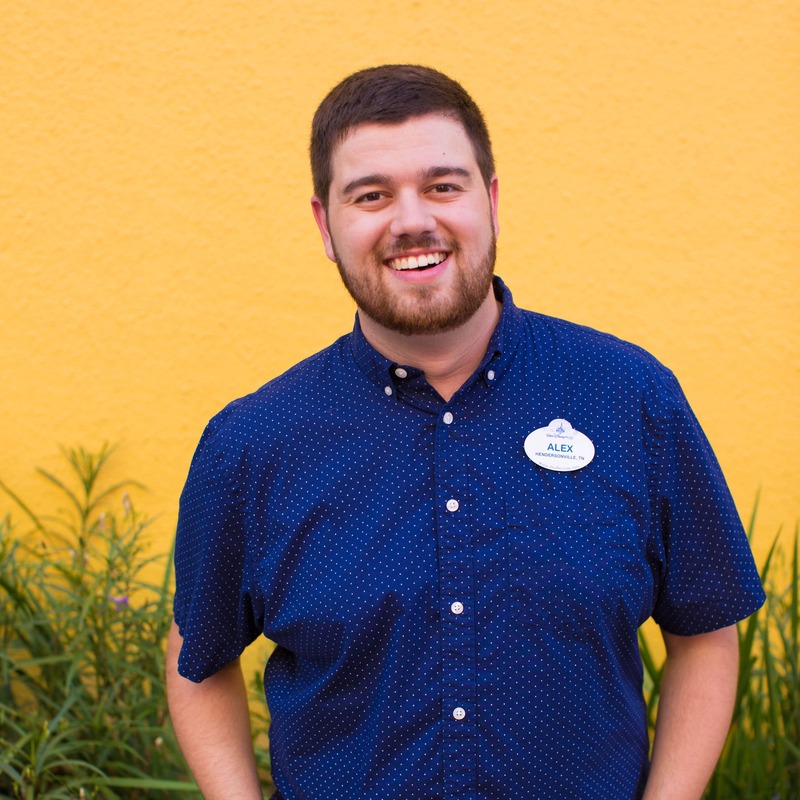 I can’t wait to take pictures at these spots the next time I’m at WDW! 🙂 Can you identify the location of #9? I took a really great one on the cool, almost metallic blue wall, left of the entrance to the Hyperion Theater in California Adventure. The texture of it is really great, and the shininess makes the whole photo pop. I use it as my profile photo on just about everything now. I’d link it here, but I’m not sure if the rules allow for it.